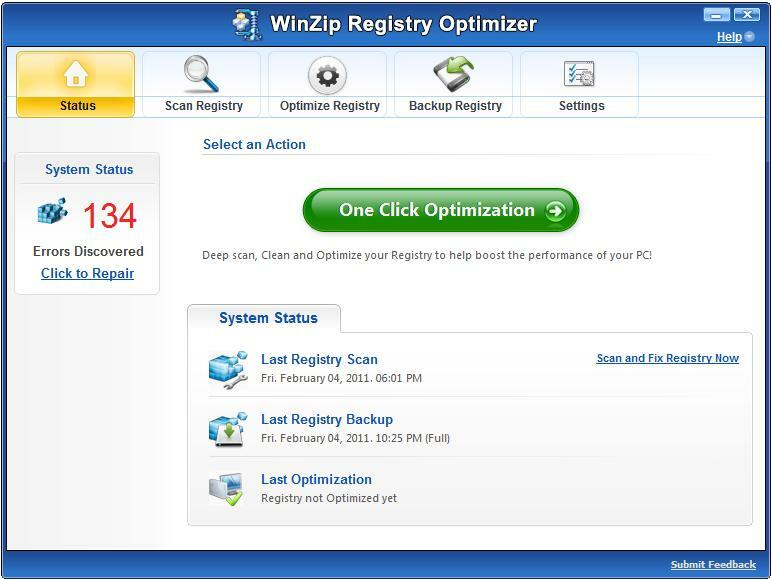 Boost your PCs performance and keep your Windows registry clean and efficient with WinZip Registry Optimizer a two-in-one utility that takes the work out of cleaning and repairing your computers registry. At the core of your PCs operating system is the Windows registry a collection of entries for every hardware and software component installed on your computer. Created every time a component is added or changed registry entries capture vital information and settings that help your system operate smoothly.  Over time as more and more components and applications are installed upgraded or deleted the Windows registry becomes congested with entries that may be obsolete or unnecessary. A clogged registry can lead to erratic system performance and a slower PC. But dont worry help is here! WinZip Registry Optimizer provides two easy-to-use tools that take the work out of fixing common Windows registry issues. The Registery Cleaner tool helps prevent crashes and system errors by cleaning your Windows registry thoroughly. By cleaning your registry you minimize issues when installing new software applications and reduce the likelihood of data corruption. Simply use Registry Cleaner to detect and remove unnecessary registry entries--all with a single click! The Registry Optimizer tool optimizes your Windows registry for best performance and maximum speed. Use Registry Optimizer to automatically build a cleaner leaner registry based on existing valid registry entries. With a few simple steps you can remove deleted registry entries gaps and fragmentation. The result Your PC registry will be more compact use less disk space and consume fewer memory resources. Enjoy a cleaner faster PC with WinZip Registry Optimizer. Download and run a FREE Windows registry scan now!